Did you know February 9th is National Pizza Day? 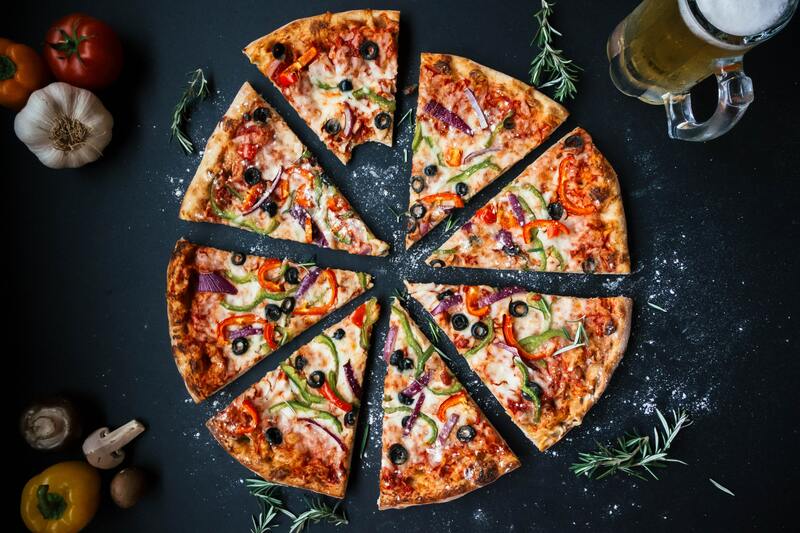 The Lindsey Bartley Team is celebrating this National Holiday by sharing The Lindsey Bartley Team’s Top local spots to enjoy pizza in Lubbock! Naturally when I first asked our team where their favorite place to order pizza from was, their response was all of them. How do you pick a favorite pizza spot when pizza is naturally great on its own?! We decided to list 3 of our favorite local spots and would love to know where your favorite is in our facebook comments for this post! One famous and local spot in Lubbock is One Guy’s Pizza. This place has been serving up pizza and calzones for awhile now! One of the most popular options for this spot is going at lunch time for their specials! They serve up a huge calzone and a big drink for under $10. We are all about good deals during the week and this one is available at lunch time Monday-Friday. Next time your friends are looking for a lunch spot, give One Guy’s a go! One of Our team’s unexpected choices, that many people may not know serve pizza, is Rain Uptown! Rain Uptown is known for their amazing Italian dishes as well as their awesome bar! They just started serving up personal pizzas and WOW are they good! One of the team’s favorite is their Chicken Pesto Pizza! Next time you stop in for lunch, be sure to give it a try because we promise that it will not disappoint. Our Number One Pick was Capital Pizza! Our spot with the most vote just opened it’s second gourmet pizza shop here in Lubbock! Their original shop opened in 2013 and has been a Lubbock staple ever since. Their first shop opened in Tech Terrace and is still to this day, an awesome place to hangout with your friends! Their second location is still fairly new to opening off of 82nd and Slide. Capital Pizza serves up over 100 different beers, salads, pizzas and sandwiches! If you haven’t tried their pizza, you need to get to one of their locations ASAP! We hope you decide to try one of these places if you haven’t already and Happy #NationalPizzaDay! Celebrate responsibly!